BMW Japan unveils a new limited edition model. 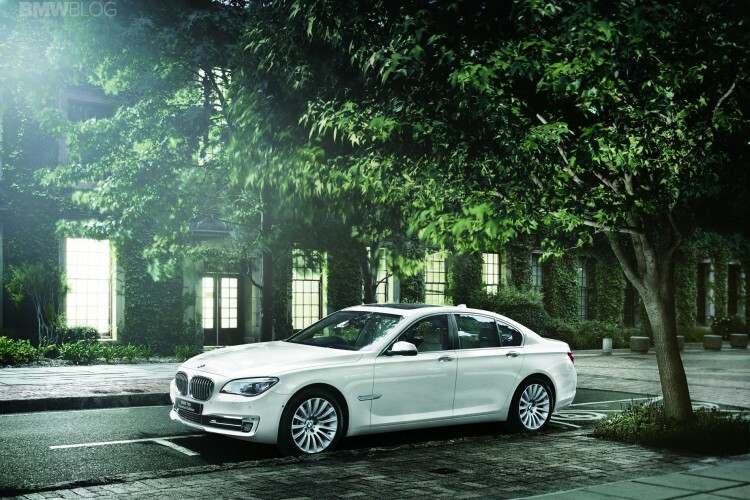 The BMW 740i Executive Edition Model is limited to 110 units and it is offered with three paint finishes: Alpine White, Mineral White Metallic and Black Sapphire. The interior choices are Saddle Brown Light, Ivory White and Veneto Beige Dakota leather. 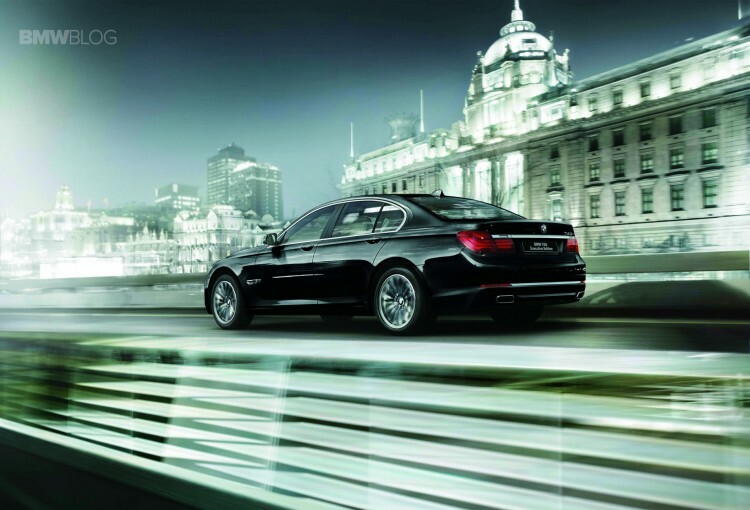 The BMW 740i Executive Edition Model includes the Head Up Display, Park Assist, 360 cameras, Active Cruise Control and a number of innovative driver assistance systems. In U.S. dollars, the limited edition 740i costs around $96,000.